Another day of failed electrical equipment, diesel generators not starting, overheating in data centers, and water leaks. All problems overcome, now it is time to take a break and recharge your mind for the challenges queuing up for tomorrow. A drive down the ‘5 from Los Angeles, and 20 minutes later back in Burbank. Burbank, home of half the world’s entertainment community, a regional airport, several major highways, and of course the Verdugu Mountains. Of Course the Verdugu Mountains? Los Angeles is unique. Not a single city, but a hundred cities all clustered together in a social eco-system that provides cultural diversity unlike any other area in the world. Each city has a different personality, each city has features making it attractive to whatever ethnic or cultural background you may come from. From Long Beach, to Malibu, to Arcadia, and of course Burbank. Of all the features Los Angeles offers, perhaps the most compelling for those with a high stress lifestyle is the ability to get out of the city, from virtually anyplace within the city. You are never far away from the ocean, mountains, large parks, or the high desert. In the case of Burbank, we have the Verdugu Mountains, with a web of several dozen miles of trails crossing a mountain range between Burbank City and the 210 Freeway. 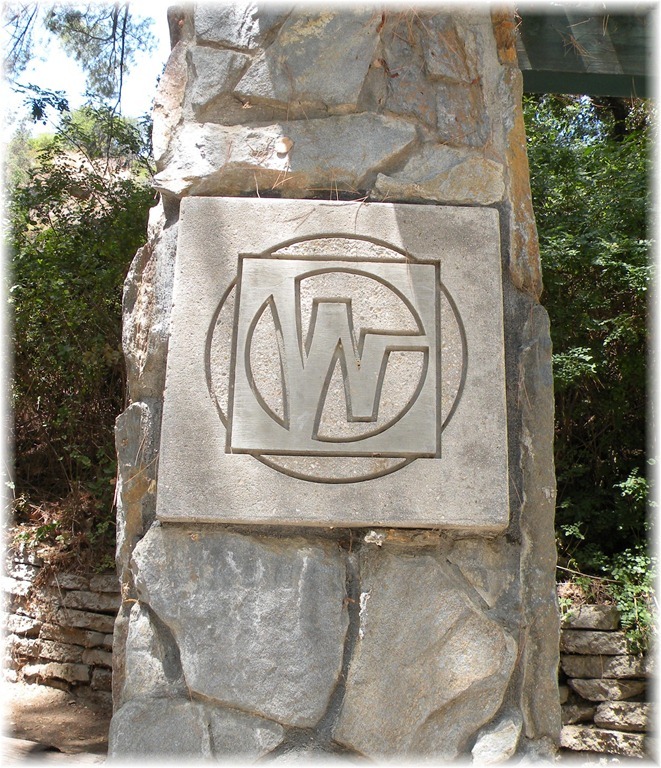 The easiest way to get into the mountains is through trail gateways, either via Stough Park, or Wildwood Canyon. Wildwood Canyon also has numerous picnic areas, in addition to hiking path entries directing hikers though a variety of ridges and valleys. From the top of each ridge you will see a panoramic view of both the San Fernando Valley, as well as the skyline of downtown Los Angeles. There is nothing quite like a sunrise or sunset from atop of any ridge peaks the Verdugus have to offer. After a long day at the office, it is impossible to carry a grudge, frustration, or anger once you hit the top, and start to see the horizon rushing to meet the sun. Of course Southern California is also known for epic wildfires. To help the fire fighters limit damage to communities during fire season, most urban mountain areas also have fire roads carved into the hillsides. Indeed, this tears up the landscape a bit, but it also provides miles of jogging and hiking trails in a protected environment. No cars, trucks, motorcycles, or skateboards to annoy runners after a rough day at work. Your only companions are deer, rabbits, coyote, red tail hawks, lizards, and an occasional snake. Hikers are always welcome, and it is also a fact your human encounters are always friendly. A couple words about the coyotes seen further up the trail, a word or two about the beauty of chaparral, or the sunset. 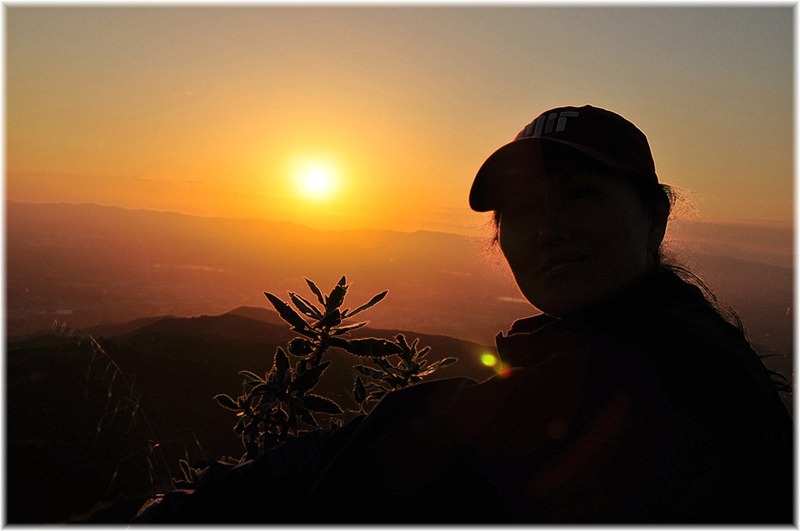 Of course the early bird runners can easily make the same statements on sunrises over the Los Angeles basin, but sunset is the best time of day in the Verdugus. Peaceful, calm, and far away from the stresses of life. But not too far, as the trails are near enough for runners starting from anyplace from anyplace east of the ‘5, and for drivers there is ample parking in the area for those coming from further out in the city. Another perfect run, another coyote sighting, a small snake, lots of rabbits, and I have forgotten everything thing I know about diesel generators, UPSs, automatic transfer switches, and computer room air conditioning.